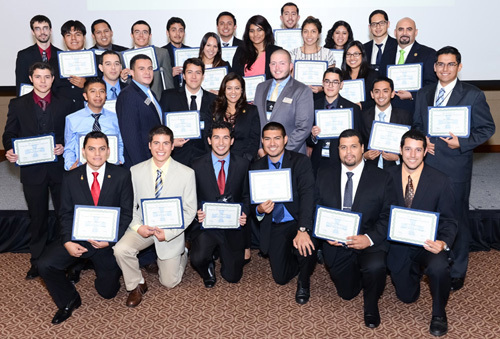 The National conference is the largest event that SHPE hosts in the academic year. Each year more than 5,000 students, professionals and corporate representatives from all over the country attend the conference. One of the biggest opportunities in this conference is for companies to recruit talented SHPE members for internships, co-ops and full time positions in the well-known career fair. The conference also offers technical, career, and leadership workshops where SHPE members get to know each other while gaining important skills. 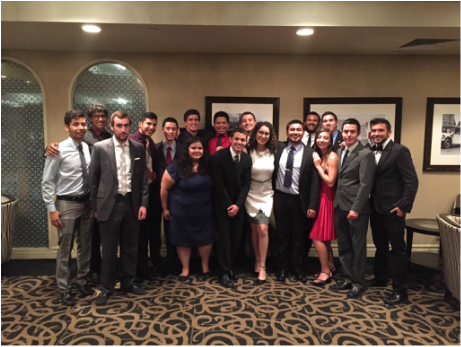 RLDC is a unique opportunity for SHPE members to develop and enhance leadership skills. It is also designed to promote networking with other undergraduates, graduates, and professional from the respective region as well as companies that are interested in local and regional outreach with SHPE members. It is the perfect opportunity to bond with future leaders in your chapter as well as getting to know other SHPE members from your region. NILA is the premier leadership training program for executive board members. One executive board member from each chapter is granted a spot for the opportunity to experience invaluable leadership, chapter, and personal development. With hands on activities and engaging workshops with students, professionals and corporate representatives, NILA is the experience of a lifetime. This conference also allows for each chapter to have a “Certified Chapter Leader” that will account for the guidelines and expectations of SHPE National.